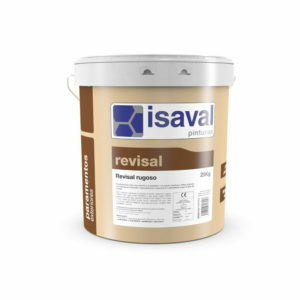 Silicon-resin based coating for exteriors Waterproof and water‑vapour breathable. High weather resistance. Non-cracking, waterproof heat-insulation for vertical walls. Glaze for concrete. 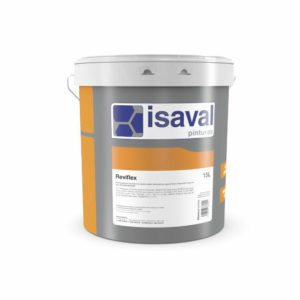 Suitable for surfaces of visible concrete aggregate and textured exterior concrete surfaces. Non-cracking, waterproof rough acrylic for vertical walls. Highest-quality rough acrylic waterproofing material. Selfwashing with rainwater, and water-vapour breathable. Non-cracking, waterproof elastic acrylic for vertical walls. Highest-quality smooth acrylic waterproofing material. Selfwashing with rainwater, and water-vapour breathable. Smooth acrylic waterproofing material with balanced gloss for exteriors. Covers a large area. Smooth solvent-based acrylic coating for pliolite-resin based façades. Coating for siloxane-resin based façades. ROUGH stone coating, highly resistant to alkalinity and atmospheric agents. 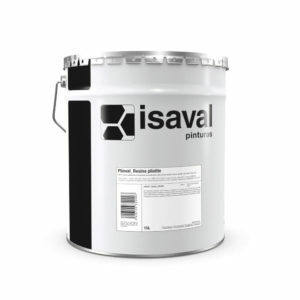 Smooth acrylic coating, highly resistant to alkalinity and atmospheric agents.